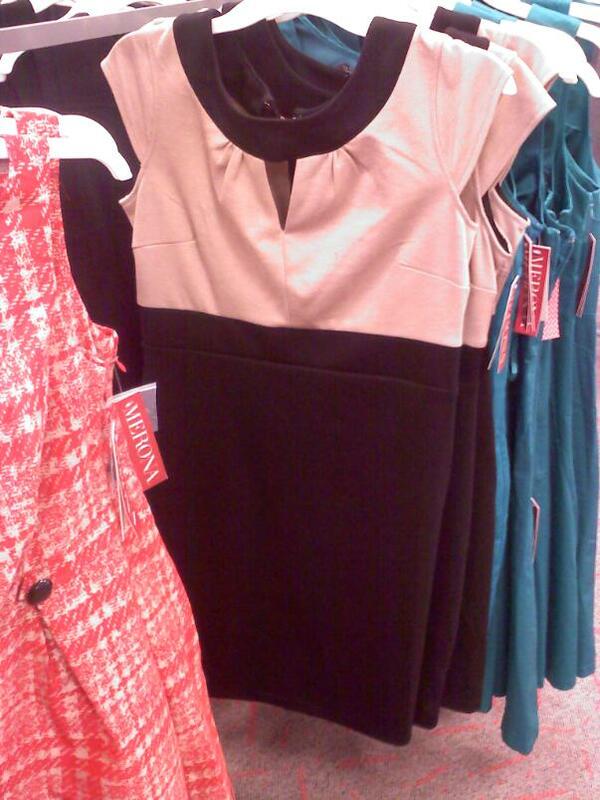 Megan sent me this picture of this dress she likes at Target last weekend. I think it was around $40. 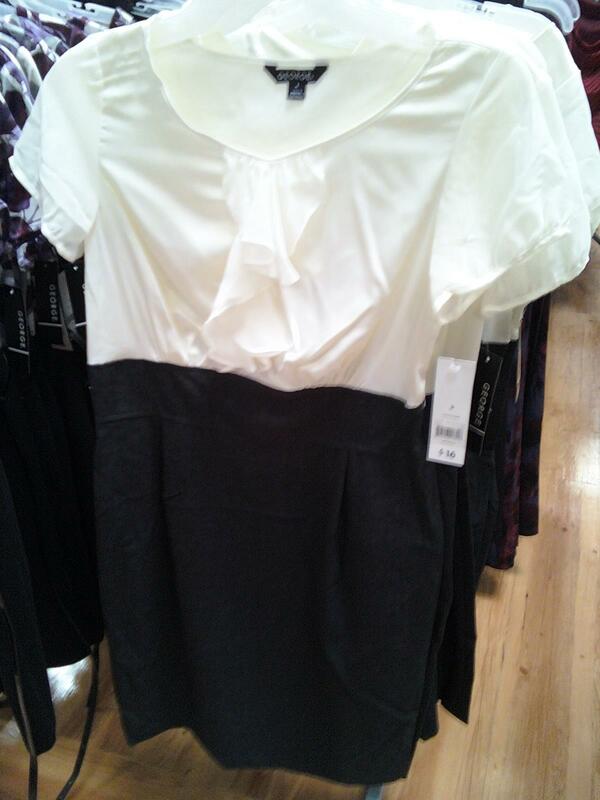 I was shopping at Wal-Mart (yes, I do buy clothes at Wal-Mart and I don't care what you think) and found this dress, for $18. Can't beat that.